The roof of any building is an easy structure to overlook. When it comes to maintaining your home, you are more likely to focus on aspects of your home that most obviously impact aesthetic. Nevertheless, the condition of your roof has a much greater impact on the function of your home than almost any of its major components. Not only is a home’s roof central to the building’s structural integrity, but it also protects your family and your belongings. More importantly, as your first line of defense against inclement weather, freezing temperatures, or even sweltering heat, your roof can take a beating. When it comes to protecting your roof in the same way it protects your family, regular roofing maintenance is crucial. Building structures are designed to expand and contract with changes in temperature, and this is also true for your roof. Cracks in roofing structures are an inevitability, not an unlucky circumstance. Roof damage that is left unchecked provides opportunities for water damage that is associated with leaks in your home (which may lead to property damage), but can also provide opportunities for mould growth in your home (a serious potential danger to your family’s health). Finally, roofing damage is cited as one of the most common entry points for pests such as rodents to enter your home. As you can see, regular roofing maintenance brings a range of benefits and actually saves you money over the lifespan of your roof. Many the homeowner has made the mistake of undervaluing professional roofing inspections. At a bare minimum, you should arrange annual inspections of your roof after the winter. As regular maintenance keeps your roof in optimal condition, it makes most sense to inspect after the season that brings the most tumultuous weather. But keep in mind, roofing companies tend to be busiest with emergency repairs during and just after said season. As such, make sure you negotiate with your roofing professional the best tie of year for inspections so that you can conduct necessary repairs during the roofer’s quiet season (when roofing projects also tend to be the most affordable). Roofing specialists are ideally positioned to do your inspections and repairs. Not only do they have the skills, experience, and resource to do the job well, they also know how to do the job safely. Your roofer will be best equipped to inspect your roof efficiently so that they identify potential sources of leaks before they form. A carefully planned and executed roofing inspection conducted by a professional and experienced roofer is unlikely to overlook even the subtlest signs of damage. 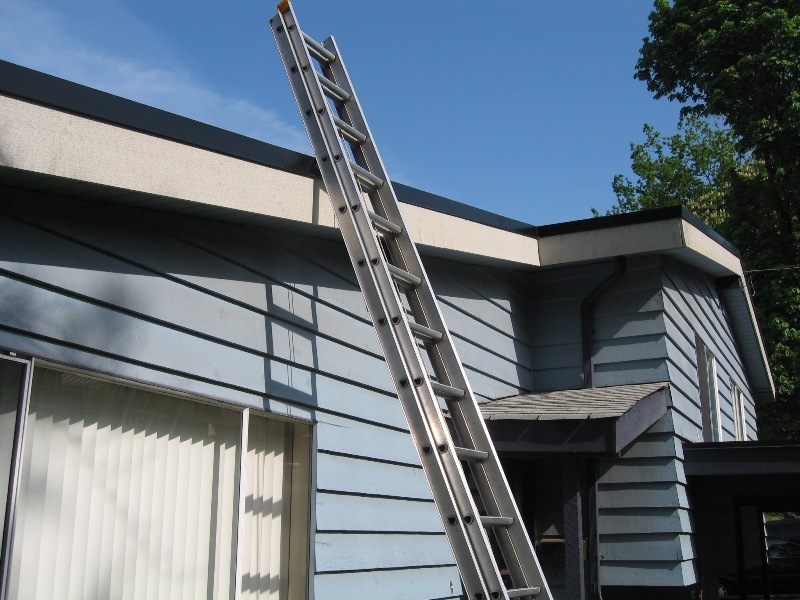 Plus, your roofer will conduct repairs quickly and effectively. Indeed, most roofing inspections can be completed within a day even considering the need to make repairs.